If you are relocating to a new town, the thought of packing up your household, moving, and then unpacking in your new home is enough to make you feel stressed. 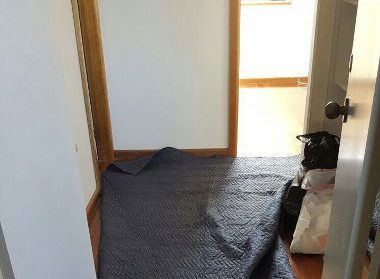 Sitting on piles of unpacked stuff can be a dreadful way to start your life in a new place, that is why trusting us at First Removalist to do it for you is a great idea. 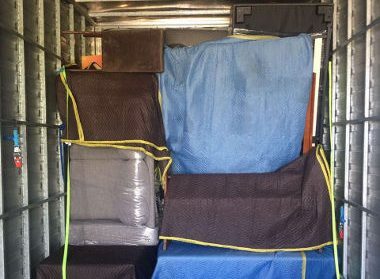 Not only are we a trusted name in the removal business based in Australia and operating in the UAE, we are known for our expertise in packing, unpacking, disassembling and assembling as well. Moving on your own can be hard on the body and mind. A professional moving company like ours can not only make the move a breeze, but we can also organize your new home for you so that you can sit back and relax. 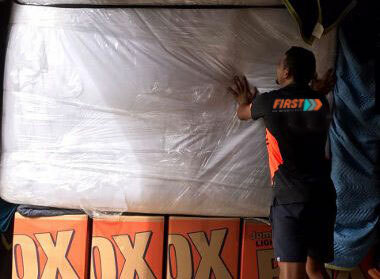 If you choose First Removalist’s packing and unpacking services, here are the things we will do for you. Pack up your household goods and belongings neatly and systematically in front of you. Use different packing boxes depending on the kind of materials to be packed. Get everything unpacked in your new house, take out the contents out of the packing boxes and put them in their places. Set up the beds and wardrobes for you. Assemble everything so that you can start life again in your new location. 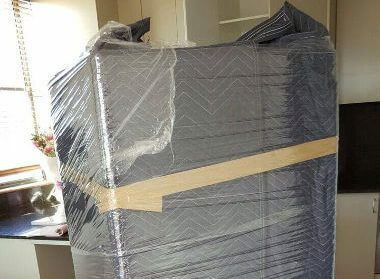 We are UAE well known movers and we are an Australian owned and operated company. Moving is not easy nor is it inexpensive. 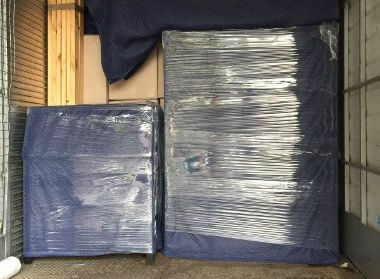 Here are the reasons why you should choose our professional packing and unpacking services. Perfection: We do everything with perfection and this ensure that everything, from your salt shakers to your crystal chandeliers – are well taken care of. Attention to detail: Our packers use bubble wrapping and stretch film wrapping generously to ensure that the goods stay unaffected. Disassembling and assembling: Before the goods get packed, they will need to be disassembled. Computers, refrigerators and televisions sets are just a few of the things that have to be disassembled before packing. We do this with expertise. At your new location, we take these out of the boxes and again assemble them so that you can resume life again. No headaches: Packing, unpacking and setting up a home can be extremely stressful, especially if you have work and family to take care of. With us, you can relax, sit back and watch us in action as we do the tough things for you. 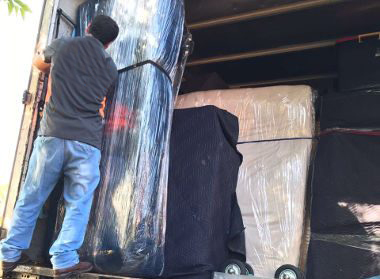 With First Removalist, you can be assured of getting quality packing and unpacking services in UAE for any of your moves.